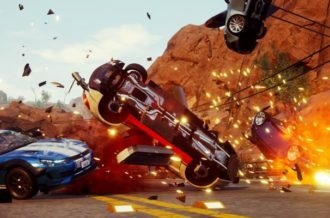 Xbox One had a fine 2014 with its first party exclusives, and in the coming year Microsoft’s indie initiative will be in full force. Starting off this wave of indie releases is none other than Kalimba, landing on One first before PC owners get a chance to play it sometime in January 2015. 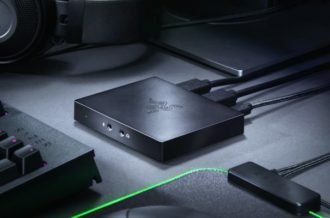 The Xbox 360 was supposed to get a version, but that seems to be up in the air now. Kalimba is a creative and devilishly challenging puzzle/platformer hybrid that will push your intuition and reflexes to the limit whilst adding value to the One’s currently starved (but not for long) digital library. 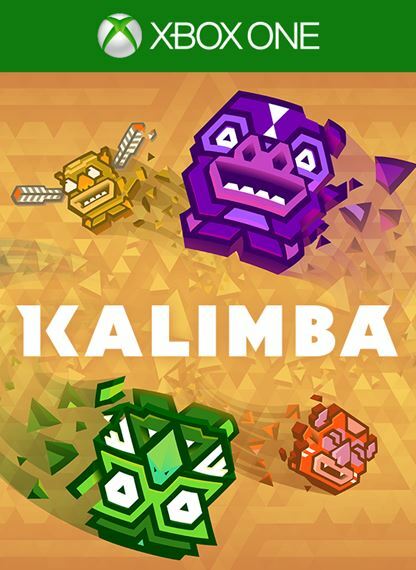 Kalimba takes place in a vibrant and colorful world that is composed out of triangles, all coming together to create a crisp and bright looking 2D game, with particle and lighting effects adding some decent flair. It’s a visually pleasing game, in particular the ancient tribal mythological influences in the art direction, which isn’t surprising considering Kalimba is all about totems (hence its former name: Project Totem). These wooden artifacts have a constant presence in many ancient tribal cultures and mythologies, and they serve as the main plot and gameplay device in Kalimba. This influence also extends to the whimsical and jungle-beat heavy soundtrack, as well as the charmingly creative character and enemy designs. Kalimba has a simple good versus evil story in place, which although is not crucial to the puzzle platforming shenanigans, still serves as a nice comedic vehicle thanks to the groovy smart-mouth narrator named Hoebear of all things. This bear breaks the fourth wall completely when narrating the simple story and explaining the gameplay mechanics to the player. This leads to some humorous moments, like when he awards you an Xbox Achievement with a snark tone. 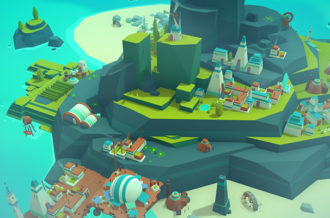 Kalimba has a single player quest boasting 24 stages, with each having you rescue a giant and uniquely designed totem piece in order to restore a sacred totem pole. These levels are evenly spread across three distinct worlds, each ending in a major boss battle. 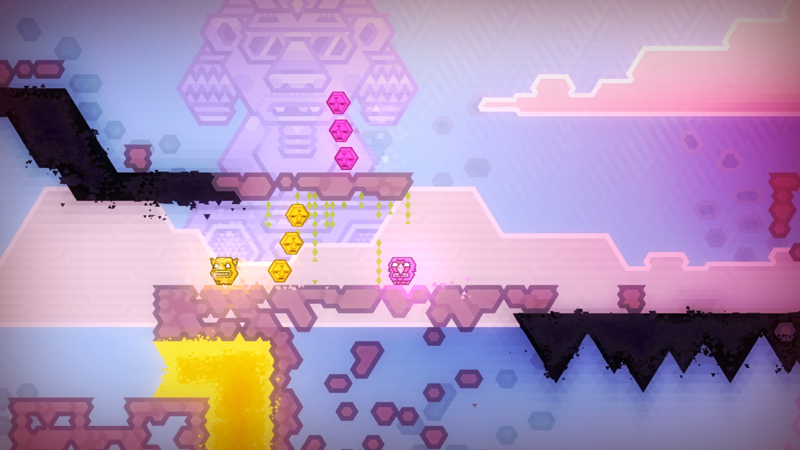 Kalimba presents itself as a platformer adventure, one that has layers of puzzle ideas. 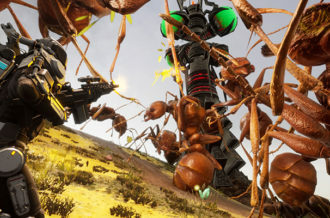 On your first playthrough you will find the experience to be among the most testing and difficult, as it really puts your reaction times to the test. It’s a fundamentally difficult game, one that remains challenging even when you have a sequence figured out, because executing the solution itself is the biggest challenge purely from a mechanical standpoint. Kalimba grades your performance in each level based on the collectibles and the number of times you die, which is something that will happen a lot in your first time. The score penalty for losing lives is heavy, and racking up too many losses can result in a score of absolute zero. In which case you are awarded with a generic piece of log instead of the lavish totem piece you rescue. These ugly logs even show up as part of your totem pole restoration effort, making it look tacky enough for you to go back and try harder. 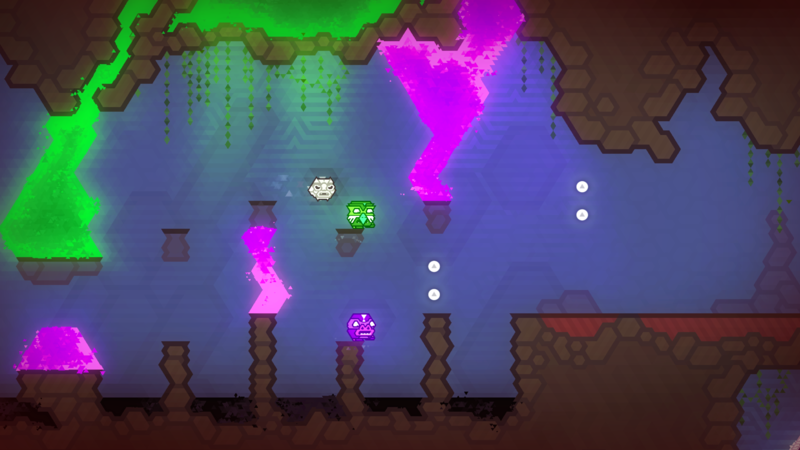 Each level in Kalimba has you simultaneously control a pair of colored totem pieces, with the main design hook involving colored sections and obstacles that only the corresponding totem can endure, as opposing colors simply do not mesh well (i.e. instant death). These totem pieces often work in conjunction while they’re glued together, allowing things like double jump, but they’ll also have to work independently despite responding to the same button inputs simultaneously. 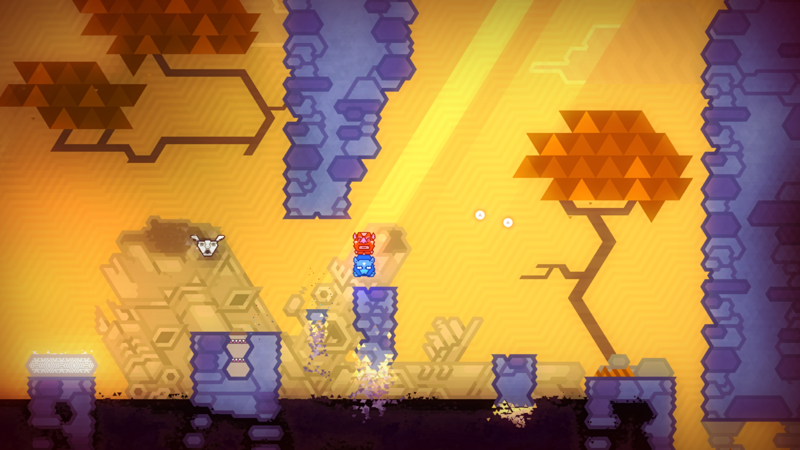 Platforming becomes more interesting with a number of power-ups and level design gimmicks. You’ll be messing around with gravity, dealing with some pesky foes, sliding on ice, and occasionally you’ll come across power-ups that turn your totem piece large enough to squash enemies. 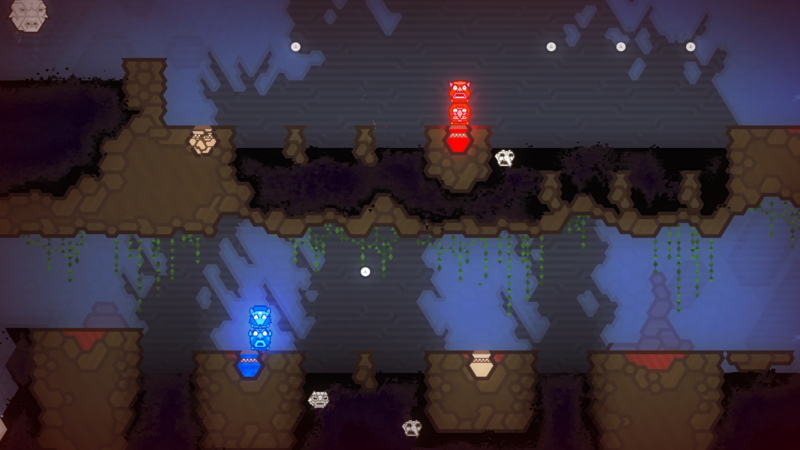 The primary mechanic involves a button that will swap positions of totem pieces, and the level design– along with all the power-ups and gimmicks– is largely built around this swapping system. Platforming and puzzle solving become quite intense with this system in place, particularly when certain situations demand you to quickly and swiftly swap positions, even while you’re in the midst of an action or a death defying fall. These situations often demand precision, almost to the point where you have to train your muscle memory after several failed attempts. The challenge is generally rewarding, with great satisfaction in working out seemingly impossible situations. Still, the design isn’t always organic and consistent, as there are moments of tremendous frustration mainly because you’re almost forced to rely on pure split-second luck despite knowing exactly what you need to do. The frustration is further amplified by the razor-sharp sensitively of the hit detection, with deaths happening so quick that it takes a while for you to even realize what went wrong. These moments of spiked frustration are apparent in the second world, but the first and third worlds offer a nice and natural progression in difficulty with challenges that are reasonable. Each of the three game worlds end with a boss battle, and oddly enough the final boss proves to be the easiest of all. That said, even with such a limited selection these battles are soundly designed and intense, incorporating puzzles with pattern-based evasions. It’s also among the few instances where your little totems get to dish out some offence and slay some giants. The single player adventure is of satisfying length with enough incentive to go back and improve past performances. Apart from that there is a also a two player campaign (local only) where each player controls a separate pair of totems for some crazy times. The two player mode offers levels that are substantially distinct from the single player variants in design, and a host of its own mechanics and puzzles that make use of four totems. Additional modes can also be unlocked such as an old school mode where you have to work with just three lives and no continues (good luck with that!). 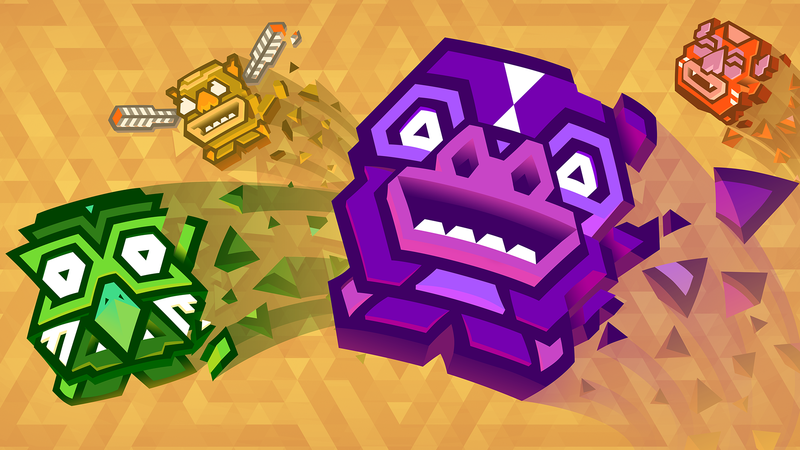 With two unique campaigns and a few fun bonus modes, there’s some good value to get out of the ten bucks you’ll spend on Kalimba. Kalimba is an action-packed platformer that experiments with a lot of puzzles and design gimmicks to consistently provide a genuine challenge. 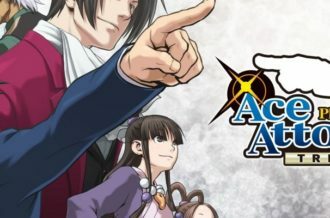 It is devilishly difficult and there are times when the level design and touchy mechanics don’t complement this very well, mainly instances that require dumb luck rather than intuitive skill. Despite these minor issues, however, Kalimba remains a cool puzzle platformer that features gameplay and design which simply brim with creativity. Fun and charming with some nice extras to boot, Kalimba kick-starts Xbox One’s indie wave with a bang.